Our supporters and supported websites. 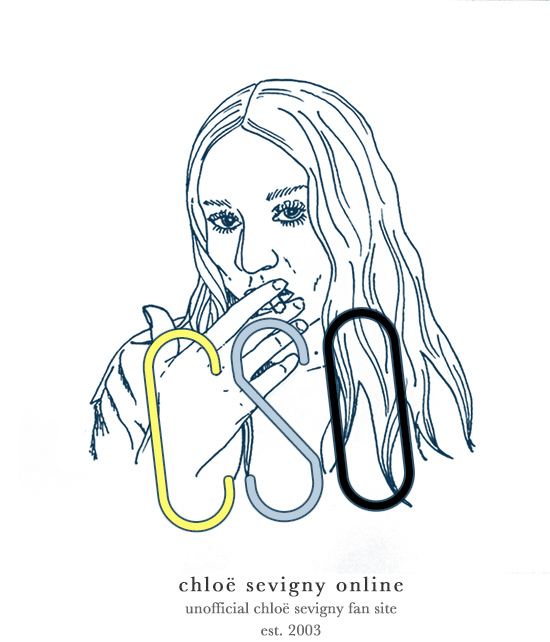 Chloë Sevigny Online is currently looking for 1 more affiliate. Drop us a line if you’re interested!